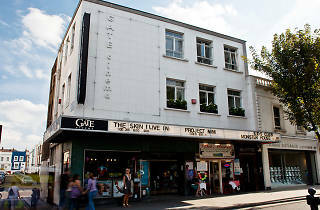 Dating back to 1911, and now owned by the Picturehouse chain, the cute corner cinema that sits opposite the station is an old, single-screen gem. 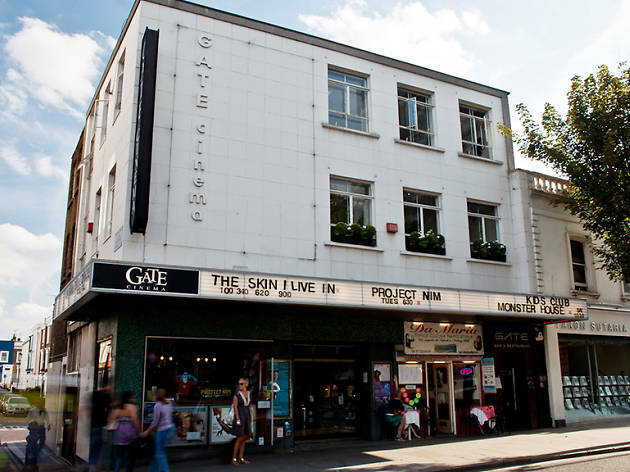 This almost hidden gem of a one screen cinema is on Notting Hill Gate itself. The frontage remains the same and the screen room itself looks as though it has been perfectly preserved pre 1920s when it was built. There isn’t much space to grab a drink beforehand as the seating area at the front is limited to a couple of tables and that’s it. Staff are friendly and the atmosphere is relaxed. Seats inside the cinema are extremely comfortable - set out in twos with little tables between them for drinks and snacks. The Gate is a gorgeous place to escape. Ornate ceilings and comfortable lounge chairs with tables and a menu of interesting films. Delicious! Stunning cinema, which opened over 100 years ago. A great programme of films, special events. And friendly, helpfull staff.